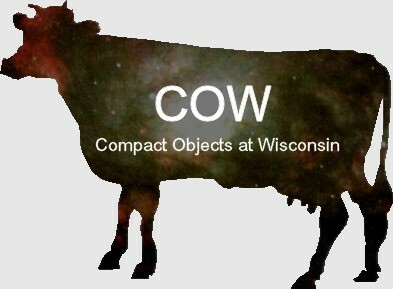 Compact Objects at Wisconsin (COW) is a collaboration between the University of Wisconsin-Madison, Departments of Physics and Astronomy, and Madison Area Science and Technology (MAST). We study astronomical objects of extremely high density called compact objects. We study these objects through both observational projects and theoretical projects. Since compact objects are so complicated we also study important and related scientific concepts. Compact objects include, but are not limited to, white dwarfs, neutron stars, and black holes. We intend to study each of these objects. All of science begins and ends with nature, this means measuring natural phenomena. Since we cannot study compact objects in the laboratory, we must measure them where we find them. 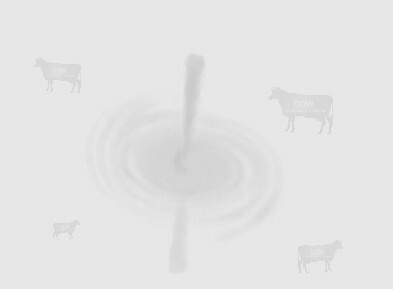 This is done through the use of a variety of detectors and data analysis methods. We will present details of these detectors, data analysis methods, and we will present the results of our own data analysis. Science progresses when a model is able to predict measured results, thus allowing us to understand the process being measured. We will discuss the methods of modeling, the details of existing models, and we will present our own models. The study of compact objects brings together traditional astrophysics, including fluid mechanics and plasma physics, and observational astronomy, with elements of nuclear and particle physics, gravitation and general relativity, statistical mechanics, and condensed matter physics. We will discuss the relevant astrophysics, astronomy, nuclear physics, particle physics, general relativity, thermal physics, and condensed matter physics. Hakki Ogelman, Professor, UW-Madison, Department of Physics, Interests: Pulsars, gamma ray bursts, observational high-energy astrophysics. Michelle Wojtaszek, UW-Madison, Department of Physics, Interests: Relativistic astrophysics and cosmology. George Hrabovsky, President, Madison Area Science and Technology, Interests: Theoretical astrophysics, black hole physics, accretion disks, computational astrophysics. Rocky Wenz, Research Projects Coordinator, Madison Area Science and Technology, Interests: Database computing, pulsars. James Firmiss, Secretary, Madison Area Science and Technology, Interests: Quark matter, observational astrophysics. Dianna Hrabovsky, Treasurer, Madison Area Science and Technology, Interests: Algorithm development, heuristics, image processing.